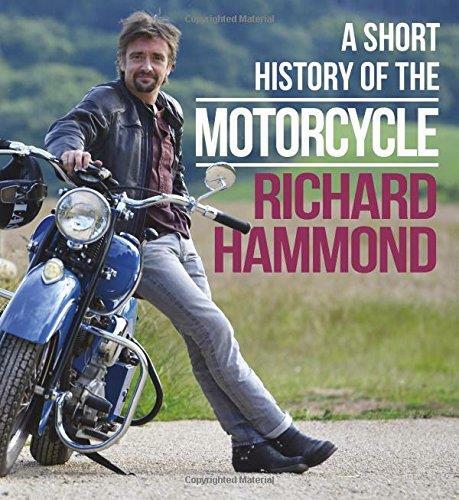 Richard Hammond has released a new book, hooray! Even better, this will make a perfect stocking-filler this Crimbo. Speaking about A Short History of the Motorcycle, the Hamster boasted to MCN’s Head of Content, Tim Thompson, about his 'properly researched' book, which revels in why bikes and biking are so irresistible to so many. Covering the joys, and dooms, of riding you’ll see the former Top Gear presenter take us through a journey from a motorbike’s origins through to its modern day incarnation. With short, easy-to-read chapters, the now Grand Tour presenter also guides us through discussions about superstar bikers and daredevils like Evel Knievel, in an overall pleasant and informative read, giving bikers the ‘perfect ride’ and offering non-riders an explanation about that very same feeling. Buy A Short History of the Motorcycle now on Amazon, a motorbike book everyone will love. 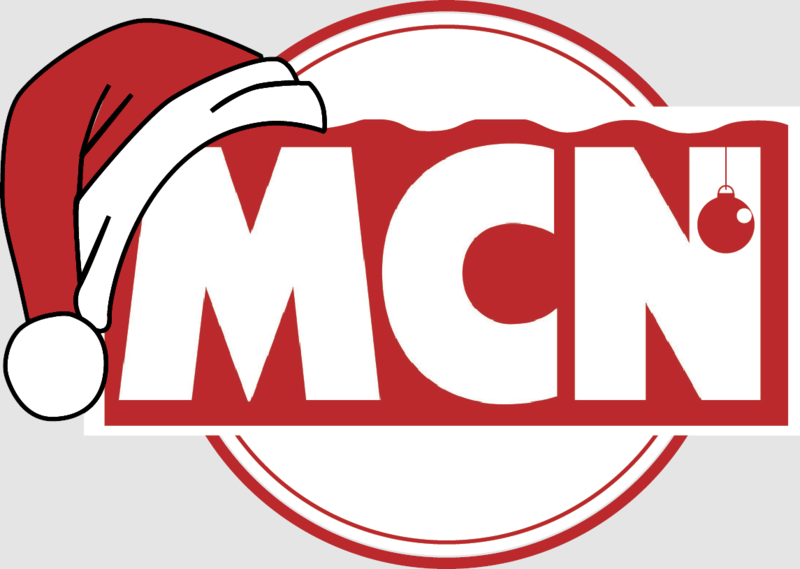 And for more Christmas gift ideas browse MCN Shop and definitely check out our MASSIVE Christmas giveaway.